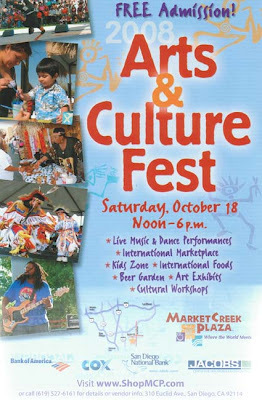 This Saturday (October 18th) I will be performing a live art demo and exhibiting my work at the Arts and Culture Fest at the Market Creek Plaza in Chula Vista. I've already checked out the space and it looks amazing. 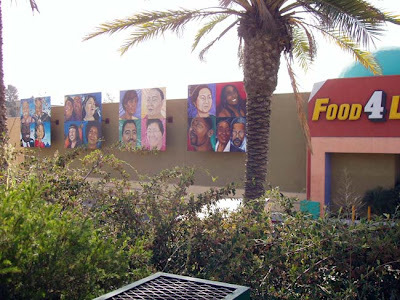 The photo at the top shows some of the permanent artwork at the shopping center. Join me if you can!